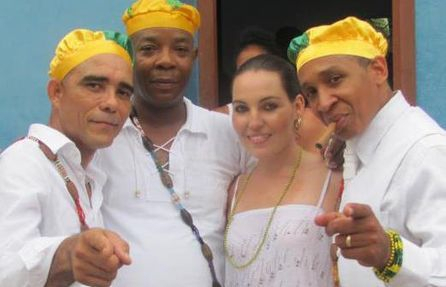 Eric Turro Martinez is one of the greatest traditional dancers that Cuba has ever produced. A master in his own right with a style all of his own. Eric through his dance transports you to a world vastly different than our own, where flare was a must, where the ladies had to be won through finely tuned moves that would keep them by your side. 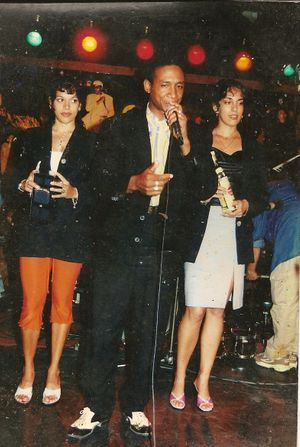 Born in Cuba, Eric is one of Cuba's undisputed top talents. 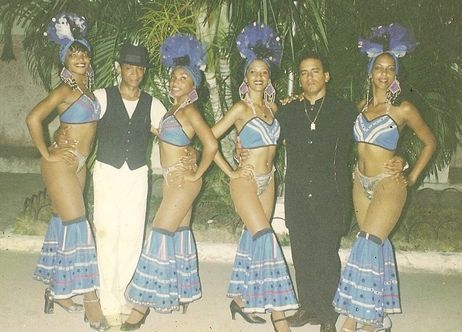 His unique style of dance the traditional “Son Cubano” makes him one of Cuba’s most admired and respected around the world. 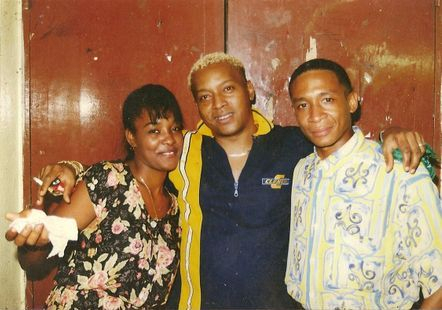 Eric history is rooted in Cuba's history, to his culture and to the masters who have influenced his art and given him the legacy of the Cuba's richest culture of the dance and music. 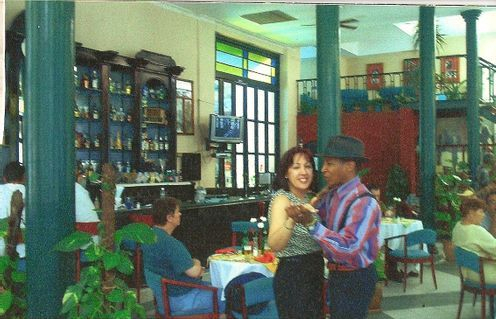 Eric is the man who has brought the real traditional Cuban dance to the world stage through the Buena Vista Social Club and the Bar at Buena Vista. 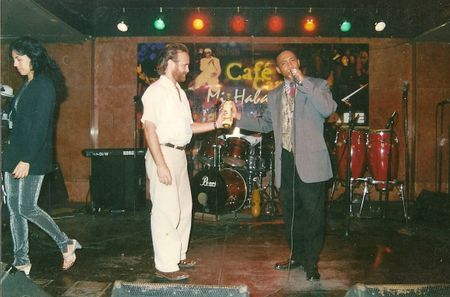 Performing with the Buena Vista Social Club from 2000 – 2005 at the National Hotel and Riviera Hotel in Cuba had given Eric the opportunity to show his art. 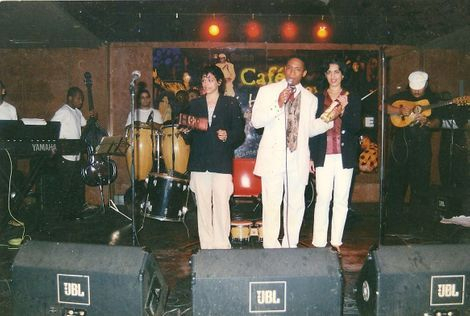 Touring since 2004 around the globe with the Bar at Buena Vista has put him on top of the world as one of the greatest Cuban exponents of our era. Eric’s role at the Bar at Buena Vista has been pivotal to the success of the show. 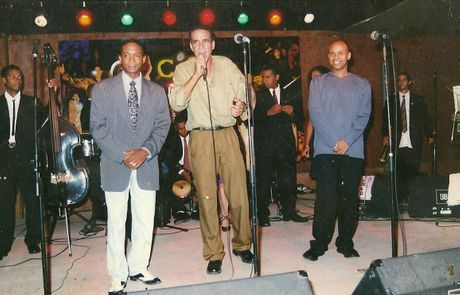 It is undoubted that the charisma and dancing is an essential ingredient of Cuban music. His choreography is definitely geared towards highlighting the feats of balance and dexterity of the male dancers. Eric until today, remains the choreographer and lead dancer of the show after all these years. 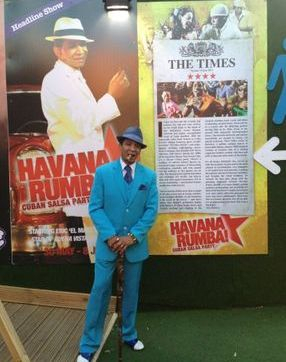 Havana Rumba is another large Cuban production where the King of the Cuban Son has been one of the main attractions of the shows. 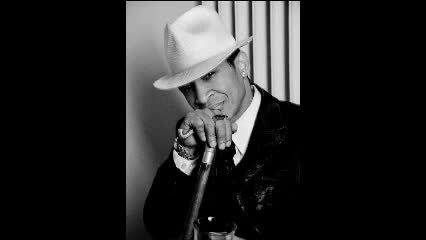 Touring with Havana Rumba since 2007 has given to Eric Turro another channel to promote his loved culture to the world. The love to his country and his people keep this living legend of the Cuban traditional dance touring the globe standing as a true Cultural ambassador in front of thousands of people who love and respect the Cuban culture. 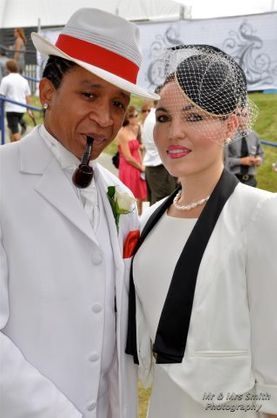 During the last 2012 tour, the London media went frantic with the presence of the show and one of the greatest high lights of the show is the performance of the Cuban master among of a younger dancers where the traditional dance and the new styles are a rich mix in a culture where the music and dance are part of their religion. 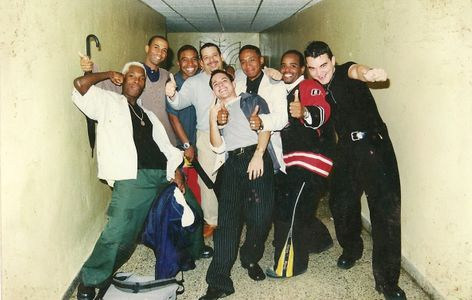 The London review of the King of the Cuban dance "Eric Turro Martinez"
Dancing alongside the core cast is Eric Turro, who performed with the Buena Vista Social Club and is apparently named “the Hurricane of the Caribbean”. In spite of this, the other cast members lived up to his standard and kept up the liveliness throughout in the face of some truly exhausting choreography. 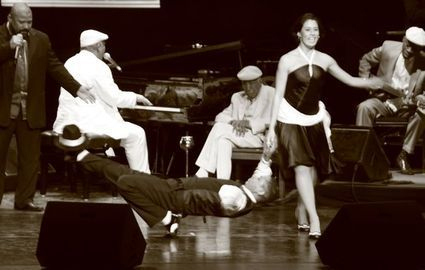 Highlights of the performance included the cheeky tricks and acrobatics of one of Cuba’s top dancers, veteran Eric Turro Martinez, aka El Maestro and his incredible salsa moves with three female dancers. 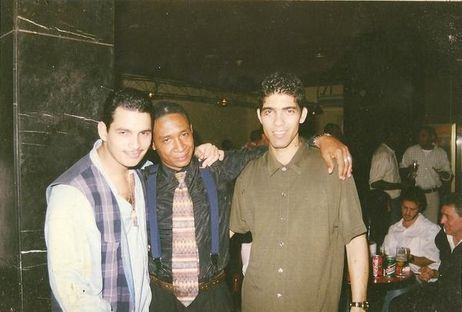 Cuban dance legend Eric Turro Martinez ‘El Maestro’, in particular, has a style entirely of his own. He saunters on to the stage with a Gene Kelly swagger and a quiet prowling gaze, announcing his presence in a series of jaunty shoulder shrugs and purse-lipped smiles. 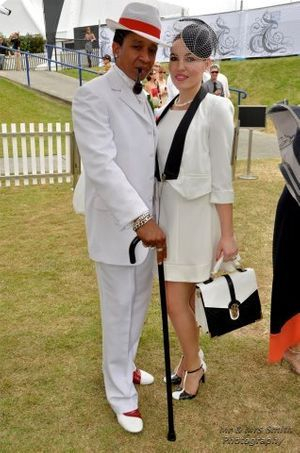 Lead dancer of “Buena Vista Social club” and “Bar at Buena Vista” shows. 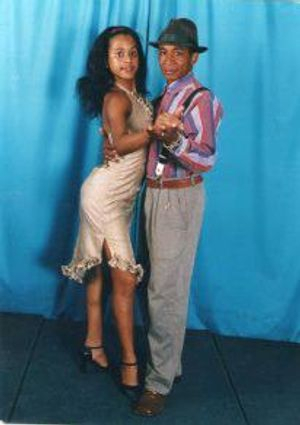 Lead dancer of "Havana Rumba" show. Director / Lead dancer of "Havana de Noche" show. Co-Founder of Buena Vista Turro Martinez Int. 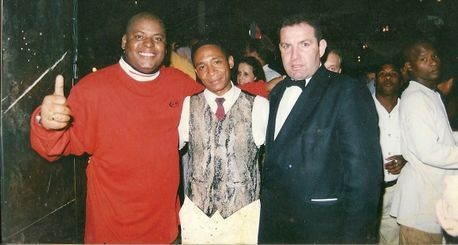 Cuban dance & Ent Co.
Vice president of Fundacion Internacional Casino para Todos. Vice president of the first Yoruba Association in Australia. Eric Turro Martinez following his ancestors beliefs, the religion of Yoruba. In 2012 on his consecration of: Awo Orumila, Ifa. His authentic passion for his religion, culture, his country and his people. 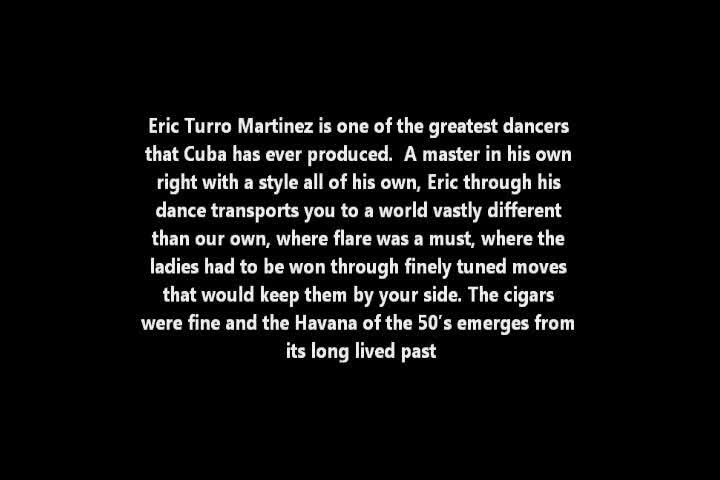 Eric Turro Martinez, the most elegant Cuban performer of our times. 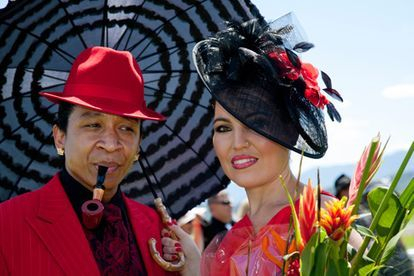 Since 2009, in Australia Eric has won several awards for the best dress man alongside of Eric's wife; Chantal Turro Martinez. Elegant, a trademark that belong to Eric Turro Martinez. · 1978 Festival mundial de la Juventud y estudiantes - Havana. 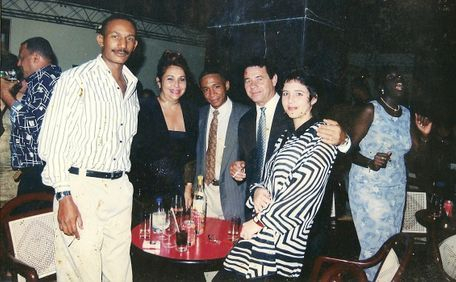 Eric’s history is rooted in Cuba’s history, to its culture and to the masters who have influenced his art and given him the legacy to create a style of his own. Oriol Bustamante; Artistic Director and choreographer of the group Comballet. 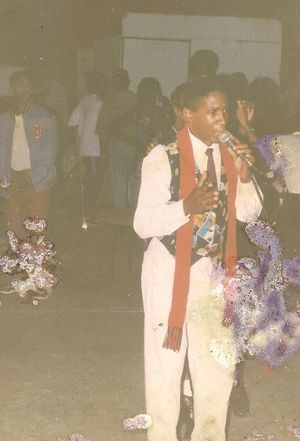 Nicolas More; Director of Folk group OBBA ULU. 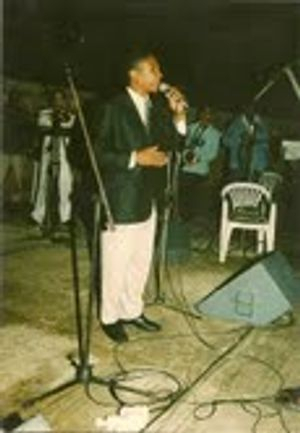 Jesus el Congo; Choreographer of folk group OBBA ILU. Juan Garcia; Ex Director of the group Nacional. Luis Chacon ”Aspirina”; Founder of the group Nacional and First dancer and choreographer. Silvio Navarro; Maestro de Soneros. 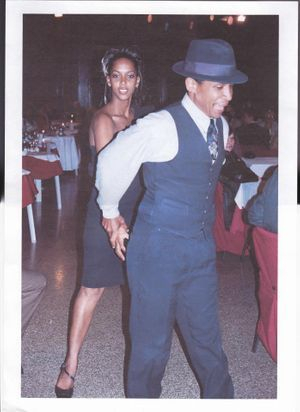 Artistic director for the “Esquina de la Rumba"
- Lead Dancer & Choreographer for the Bar at Buena Vista show. 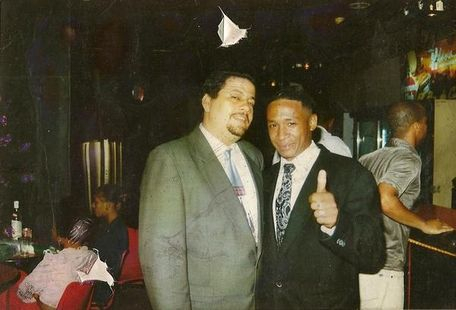 The King of the Cuban dance, Eric Turro Martinez and part of his history in Cuba. A collection of unique images in a past present promoting the Cuban culture.... if 33 years are nothing. A present from Eric Turro Martinez to those who still doubt his life, his roots, skills, and the place he has earned in Cuban history.